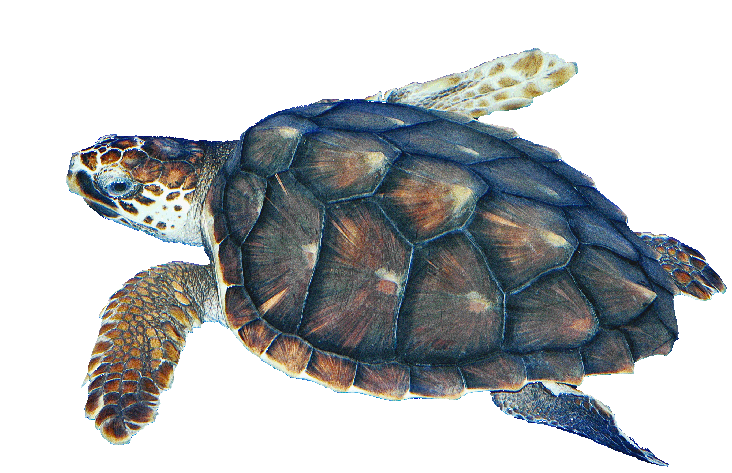 Explore the world of sea turtles through exciting, interactive online lessons. Learn about the secret lives of sea turtles and how we can protect and care for them. Meet Womble, a green sea turtle rescued by the Aquarium in 2013. Read his story and find out how you can protect other sea turtles from facing the same danger. There are 7 species of sea turtles found worldwide. Learn more about these incredible animals including the 5 species that call North Carolina home. 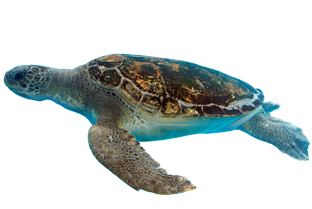 Learn more about the sea turtles that live at the Aquarium. Meet some sea turtle relatives and learn about the issues they are facing worldwide.